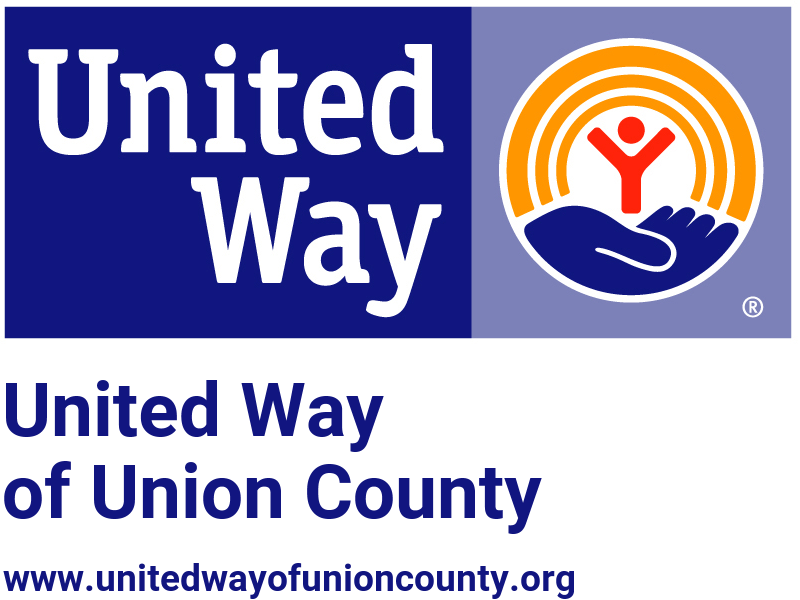 Neighbor to Neighbor is an exciting new program that helps Union County residents stay in their own homes with help from volunteers. It’s neighbors helping neighbors. Financial assistance may be available upon request.